Four-wheel drive vehicles require appropriate care and maintenance to guarantee ideal performance. 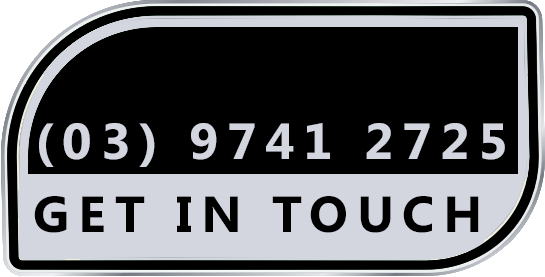 Whether you need minor repair or major 4WD service & repairs, you can approach our team of experts at Werribee Car Service Centre We have a well-equipped workshop in Cranbourne to offer the excellent repair and services to 4WDs of all makes and models. 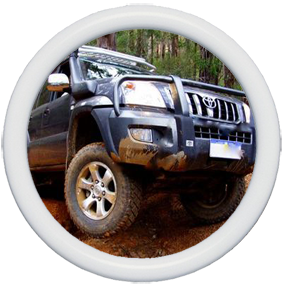 We provide 4WD service to our clients to meet their particular needs. 4WD service and repairs is all about well-being and we disregard nothing and never put your well-being in danger. Everytechnician at Werribee Car Service Centre is willing to deal with 4WD vehicles and is capable of providing all the required services to make the vehicle perform like a brand new one. Contact us at any time and let us offer you help with keeping your vehicle running systemically.